Columbus Pride is nearly here, which means some of the best celebrations are taking place around the city this week. 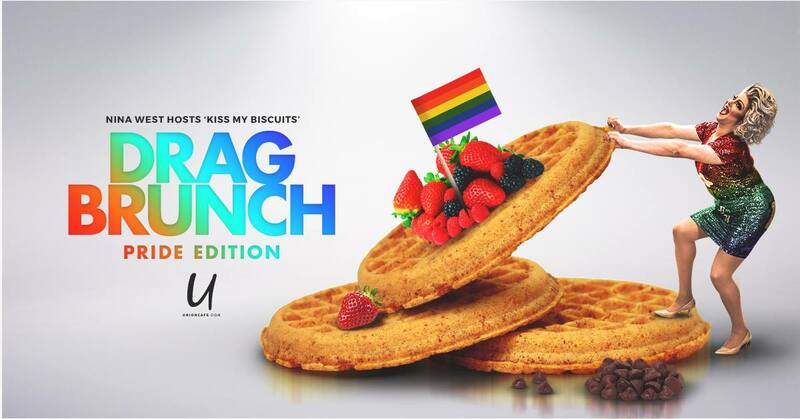 From a glamorous brunch with the one and only Nina West to a raucous annual softball game with… you guessed it, Nina West, the capital city is going all out for Pride. In addition to the Jaeger Run for Pride 5K and the Pride Festival and Parade, you’ve got to check out these amazing Pride events. When: Tuesday, June 13 from 5 p.m. until 9 p.m.
What: Sip on your favorite Four String brew while laughing non-stop at comic Brooke Cartus! Proceeds from the Kick-Off party go to both Equality Ohio and the Buckeye Region Anti-Violence Org. When: Wednesday, June 14 from 11 p.m. until 2 a.m.
What: Get your Wednesday on with Virgina West! 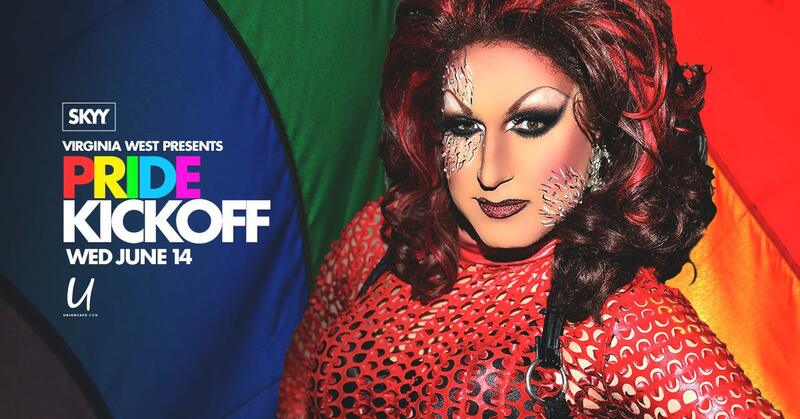 The kick-off drag show will feature an out of this world line-up, including Nina West, Miss Union 2017 Krystal Something Something, Bianca Debonair, Maria Garrison, Dashae Desmond Rose, Gretta Goodbottom, and the return of Blossom. The event is 21 and up. 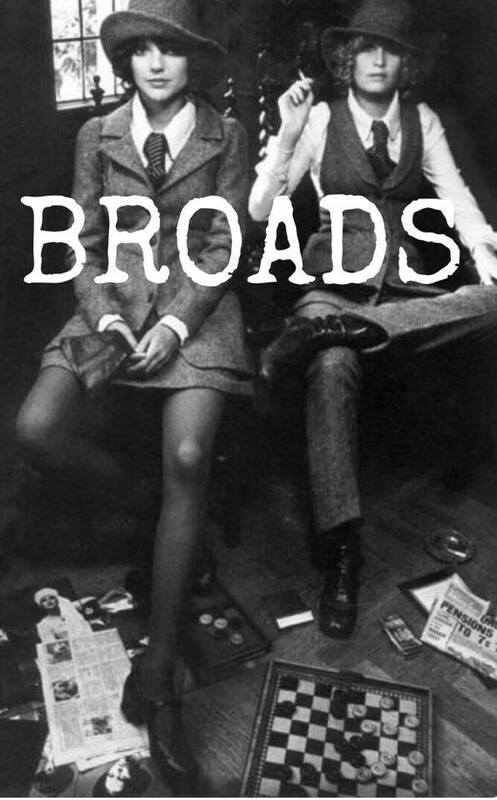 When: Friday, June 16 from 10 p.m. until 2 a.m.
What: Head out to Bodega for drink specials, giveaways and a live DJ. Get Pride started right! When: Saturday, June 17 from 8 a.m. until 10:30 a.m.
What: Join the legendary Nina West for a bite to eat and a great show before the parade begins on Saturday! When: Saturday, June 17 from 9 p.m. until 2 a.m.
What: This one goes out to the ladies. This dance party is for girls by girls. DJ Dani will be spinning all night long, and there is no cover. This is an all-inclusive party, but the vibe is all about the ladies. 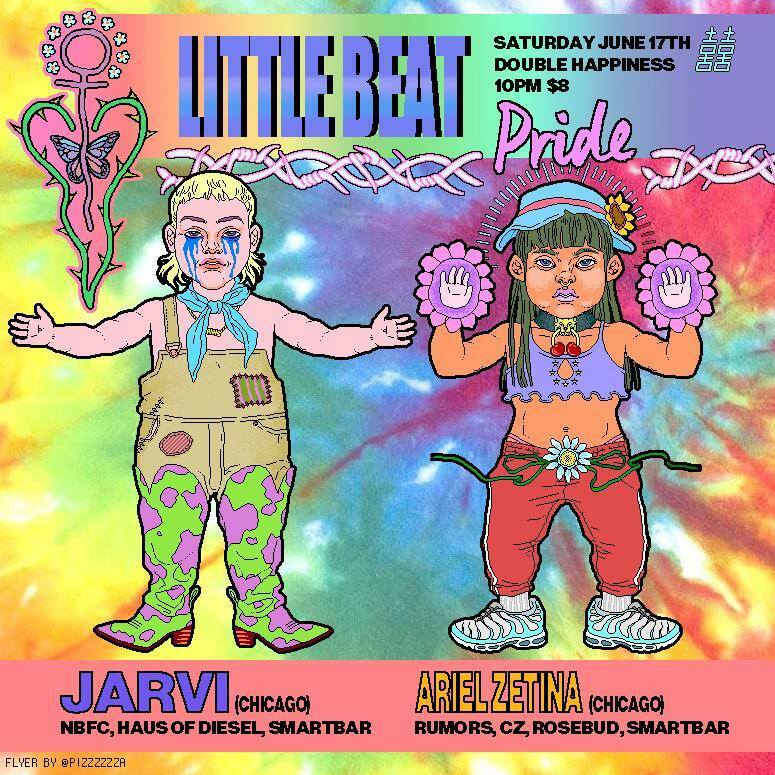 When: Saturday, June 17 from 10 p.m. until 1 a.m.
What: Join Jarvi and Ariel Zetina as they provide the perfect soundtrack to dance the night away. Tickets are $8 and the event is 21 and up. 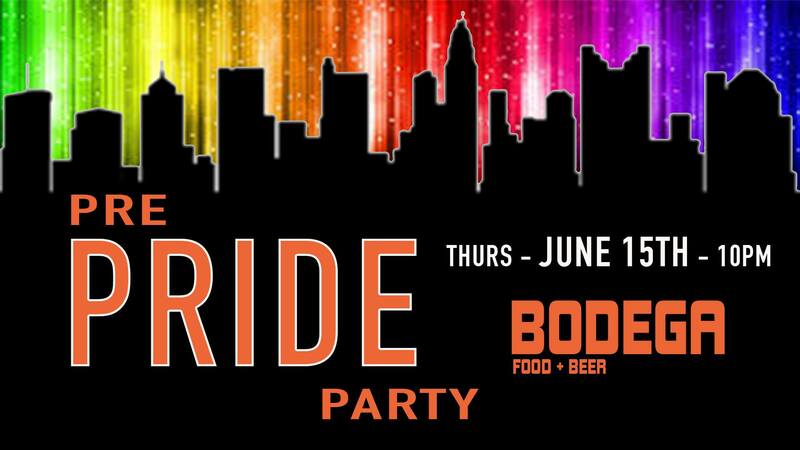 When: Friday, June 16 from 7 p.m. until 2 a.m.
What: Get Pride started at Columbus’ only lesbian bar. DJ Nick D will be providing the ambience, all you have to do is show up ready to celebrate. 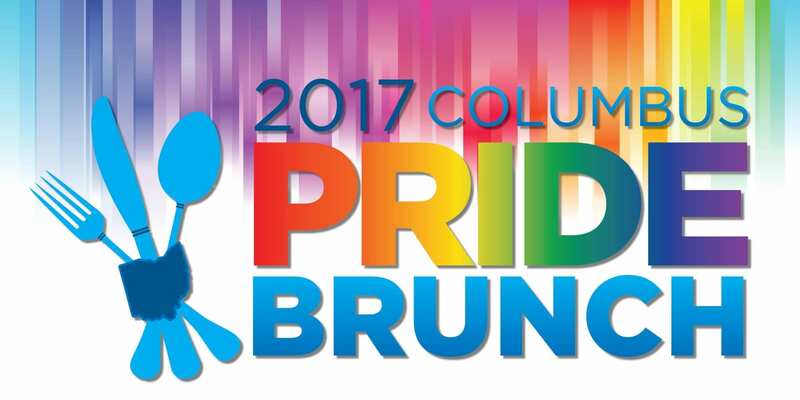 When: Sunday, June 18 from 11 a.m. until 1 p.m.
What: Join Stonewall Columbus for the 2017 Columbus Pride Brunch. Unwind after a weekend of fun with delicious food and amazing entertainment. Ticket prices vary, click here for more information. 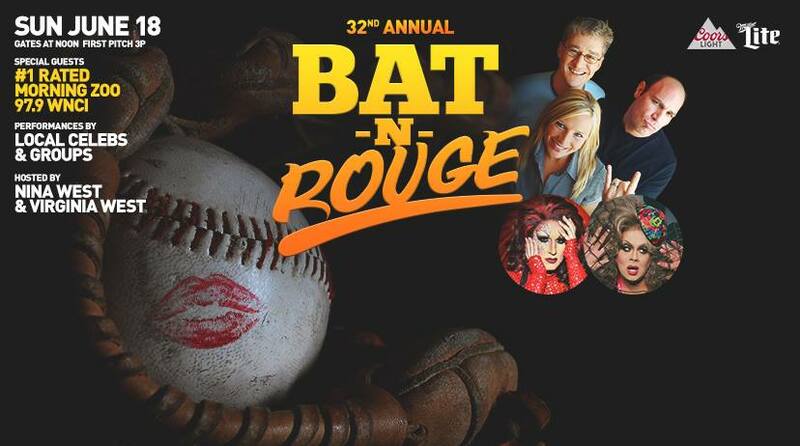 When: Sunday, June 18 from 12 p.m. until 6 p.m.
What: Wrap up your Pride weekend by watching the Hygiene’s take on the Monistat’s in the 32nd annual Bat-N-Rouge. Nina West will be joined by several local celebrities, and Dave, Jimmy, and the Morning Zoo will be her special guests! Proceeds from the event benefit Stonewall, Equitas Health, Kaleidoscope, and the Columbus Lesbian Gay Softball Association. General admission tickets available at the gate. After all, it’s the only time softball is a drag! Go get your pride on, y’all!